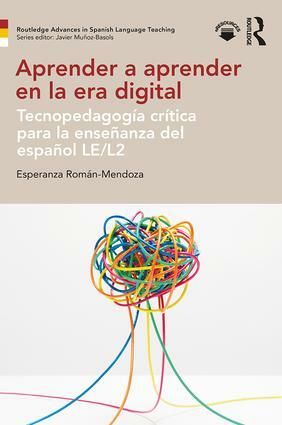 The Routledge Advances in Spanish Language Teaching series provides a showcase for the latest research on the teaching and learning of Spanish. 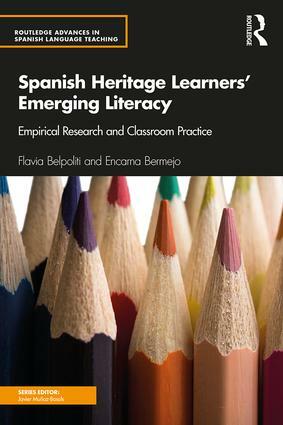 It publishes high-quality authored books, research monographs and edited volumes on innovative methods and theories. 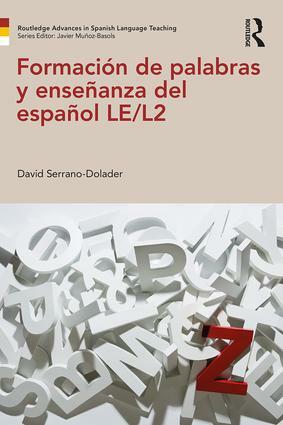 The series takes a multiple-perspective approach, with titles focusing on core topics in the areas of applied linguistics, Spanish language and grammar, second language skills, sociolinguistic and cultural aspects of language acquisition and Spanish for academic purposes. 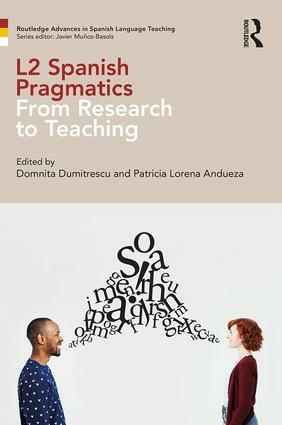 Through a discussion of problems, issues and possible solutions, books in the series combine theoretical and practical aspects, which readers can apply in the teaching of the language. 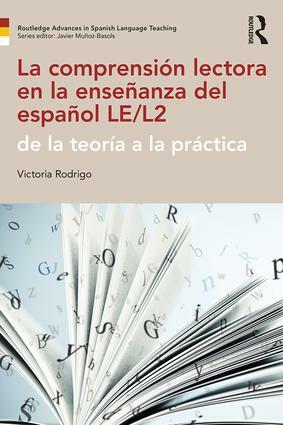 Published in English or in Spanish, titles in the series are intended for postgraduate students, teachers and university lecturers. 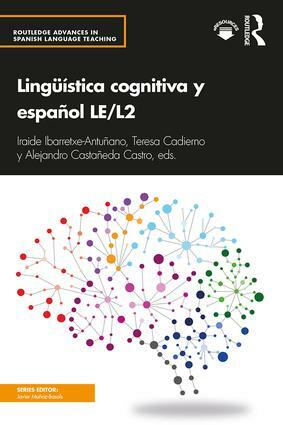 They are also ideal for foreign language professionals returning to academic study and for curriculum developers interested in updating their knowledge and expertise. 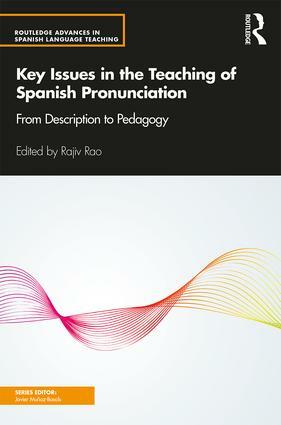 Proposals for the series will be welcomed by the Series Editor.